A short sentence from this post got me started on this hopefully fun topic. In terms of real life, the afro as a normal hairstyle seems to have been out of commission for a while, and is usually played to comedic effect nowadays. It seems silly/sad when someone has one because it’s a relic of times past were things like disco reigned supreme (and who wants to remember that that they ever participated in something like that. :P), and despite some people’s best efforts to bring afro back, it hasn’t taken so far. Is anime the next big hope? One would think so, as the hairstyle has seen a resurgence of some sorts in many shows. 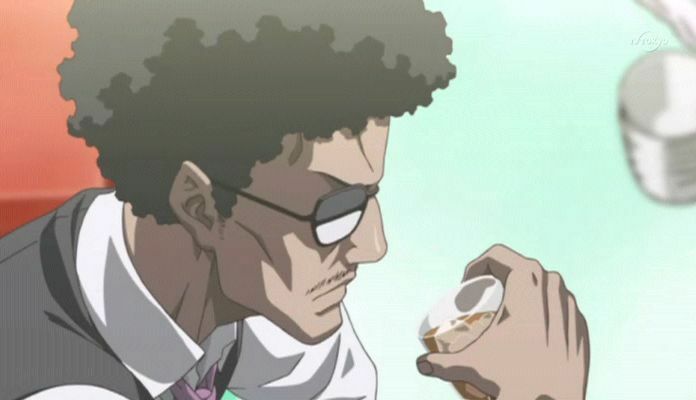 It’s not like the afro is all that common in anime, but the people that have seem to radiate coolness from them in some way, shape or for. We have a manly example in Masa-san from Seto no Hanayome, who is a loyal yakuza to San’s father. Just his appearance causes romantic tension for both women and men, as the male protagonist can attest to. 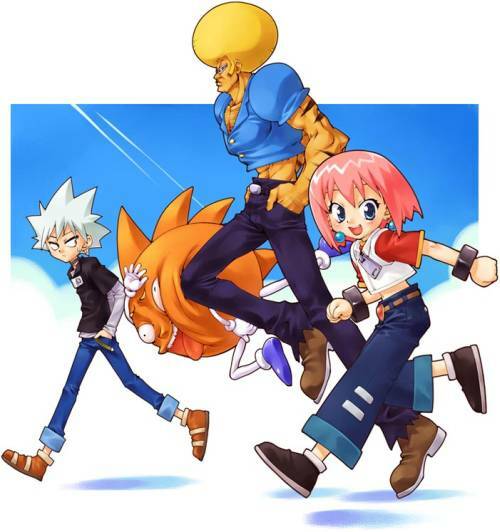 A goofy kind of cool comes in the form of Nabeshin, who manages to get things done in Excel Saga and Nerima Daikon Brothers, albeit in a random, silly but nevertheless awesome way. Even Masumi from Nodame Cantabile, for all his eccentricities, plays some mean percussion. As the same time, the afro doesn’t have to be a decorative head ornament. 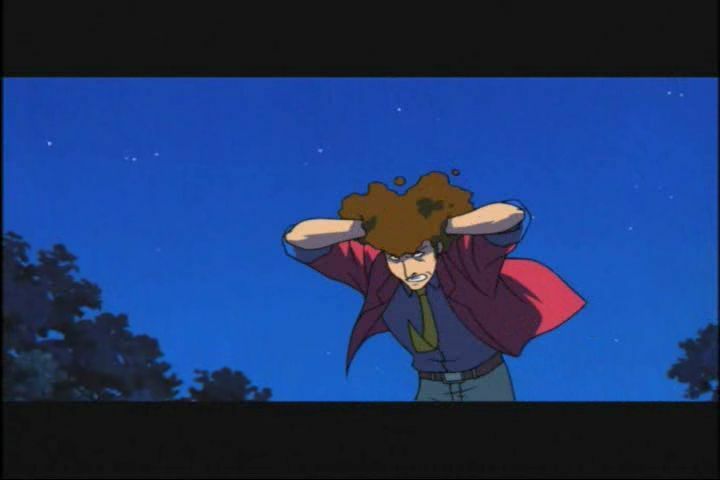 As far as I know, afros in anime can contain hammerspace, as Nabeshin demonstrates time and time again the sheer amount of materials he can pull from his hair. Why not amp up the strangeness of the afro by giving it abilities like that, since the hair’s unusual in the first place? And this is not even mentioning the amount of bizarre things that Bobobo-bo Bo-bobo can do with his in combination with his powerful nose hairs. But I’m digressing. Yakitate japan, one of the main characters sports an amazing fro which he explains is due to the same opinion in the article. He even gets his subordinate to do the same!